Login to your Deputy account as an administrator. The Security Settings page appears. See screen shot at end of instructions for reference. 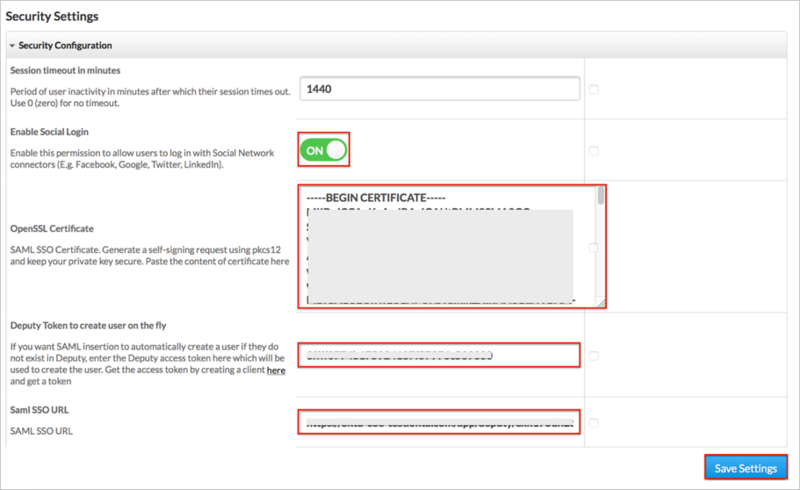 For Enable Social Login, select ON. Deputy Token to create user on the fly. This is optional and is required for Just In Time (JIT) provisioning. Click Save This OAuth Client. Enter your Access Token on the Security Settings page. 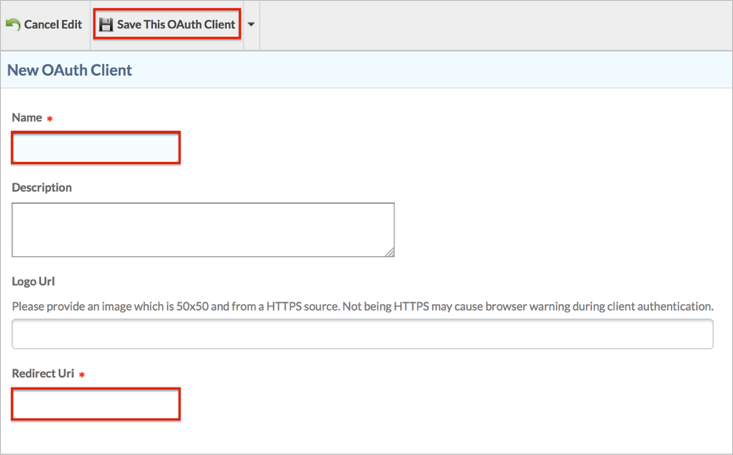 Make sure that you selected the correct value in the subdomain field under the General application tab in Okta. Using the wrong value will prevent you from authenticating via SAML to Deputy.